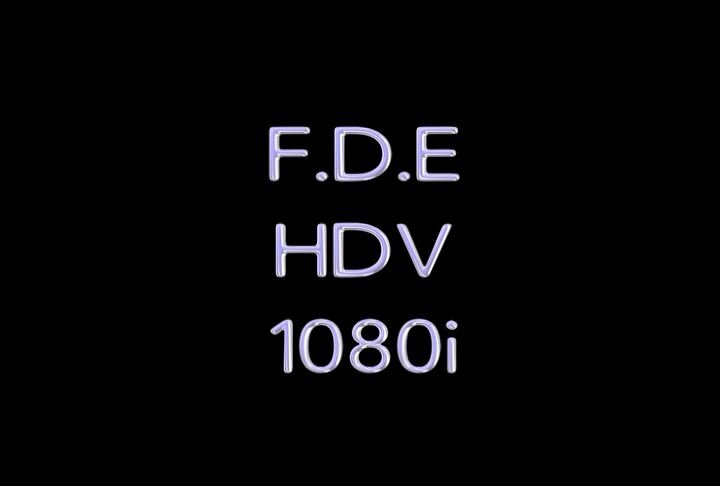 I am just wondering if anyone knew of any websites that would buy HD/HDV stock footage. For example www.webuyhd.com buys stock footage at 31min per shot for 6 shots at $500 USD total. The stock guys I have dealt with in the past have wanted "real" HD (F900 or better) or 35mm but sometimes they don't know the difference from 16mm or varicam. Probably depends on the footage i.e. if you have a shot of aliens landing on HDV they will want it, otherwise I would think it's a no sell. For HD, especially 1080, you probably couldn't get away with shooting 16mm any faster than the 100T. Forget any 250, 320 or 500T footage. Even some of the 35mm TV shows, like the CSIs have rather noticeable grain in HD broadcast. 16mm honestly starts to look mushy on HD TV, although I think there's a little bit of a learning curve right now as TV shows are reevaluating the way they are shot for HD, which perhaps means shooting them with better exposures. I doubt we'll be seeing any 16mm TV shows shot on film faster than 200T within the next five years. So I think you'd be fine shooting outdoors with 50D, but I would avoid 500T or 320D except for nighttime stuff where the blacks will hide the grain. hi is anyone looking for affordable hd stock footage. I would like to offer my footage to anyone interested. all footage can easily be imported into FCP. All Footage is HDV 1080i and royality free. please contact me or google findonovanedits for more info. Try talking to Getty Images, I believe they accept HDV footage. If you have goods stuff they may offer you a contract with them. I would recommend selling licenses yourself through a stock footage site such as Pixelflow.com. I think you would have a better return on investment and could make long term profits on your footage. Pixelflow accepts all major HD/HDV formats and offers features that many others do not, such as, non-exclusive agreements (you retain all rights to your footage), exceptional royalties (80%), and allows you to set/adjust the price at any time you please. Pixelflow also provides other great features like an easy upload manager, marketing performance metrics, and monthly payouts via check or Paypal. If there is any additional information I can provide you, please feel free to message me directly.